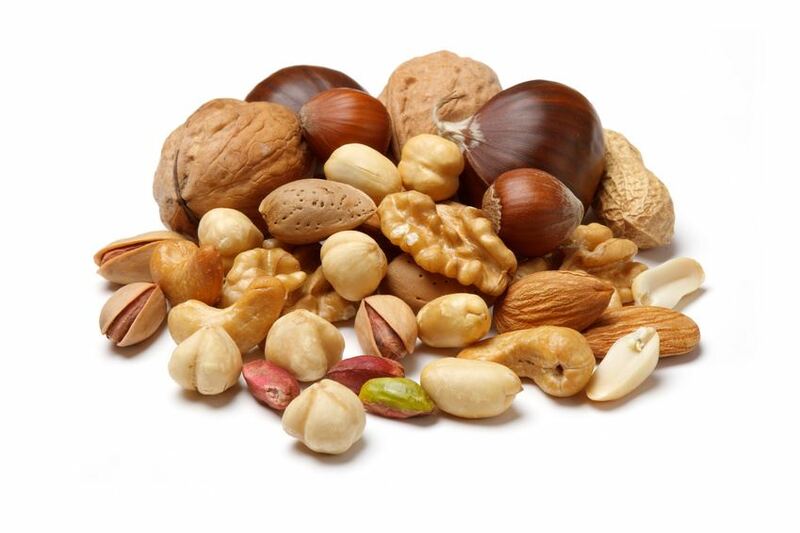 Nuts have enjoyed popularity for many years, being particularly rich in unsaturated fats, vitamins and minerals. ZIELER & CO. has been importing the best qualities nature can offer for many decades. Most of our range of nuts and shelled nuts is available all year round. ZIELER & CO. also have a long tradition as producer of peanut spread in Germany. Nuts are healthy and contain many valuable nutrients. Enjoy them as a snack, with a glass of wine or to refine dishes. Shelled nuts are a most popular snack and indispensable in modern cuisine for cooking and baking. A large selection of best quality. Roasted and refined nuts by ZIELER & CO. Gentle roasting procedures at low temperatures, fast transport and short storage times ensure full pleasure. The peanut butter by ZIELER & CO are an ideal sandwich spread, you can use them to refine Asian dishes or spicy sauces.